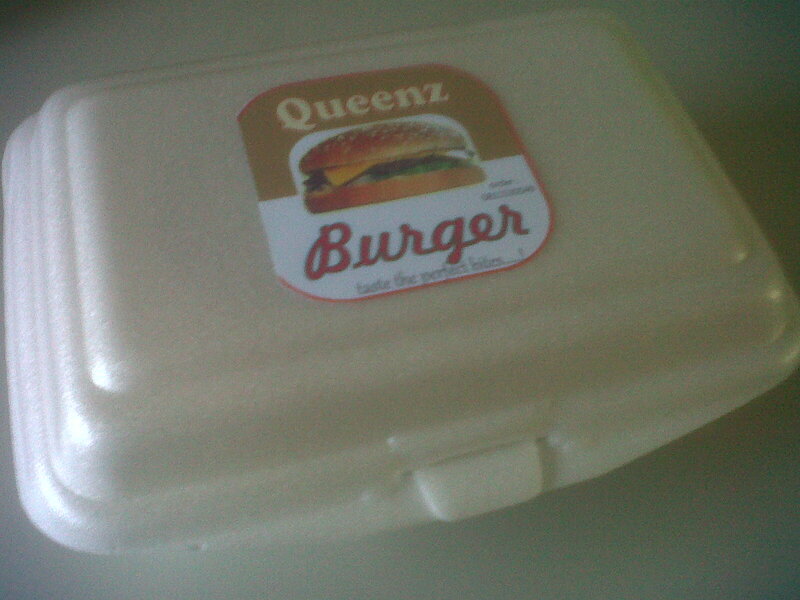 For a price of Rp 13.500 you can get one hearty cheeseburger. 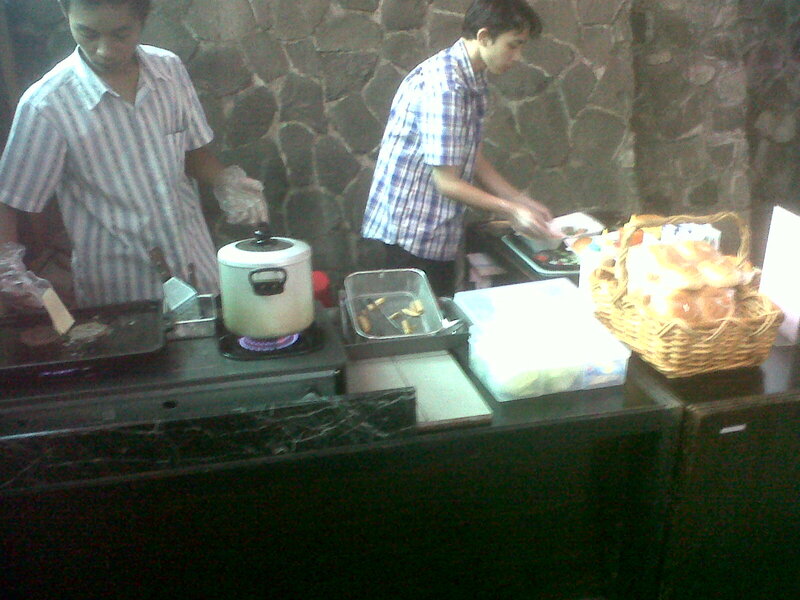 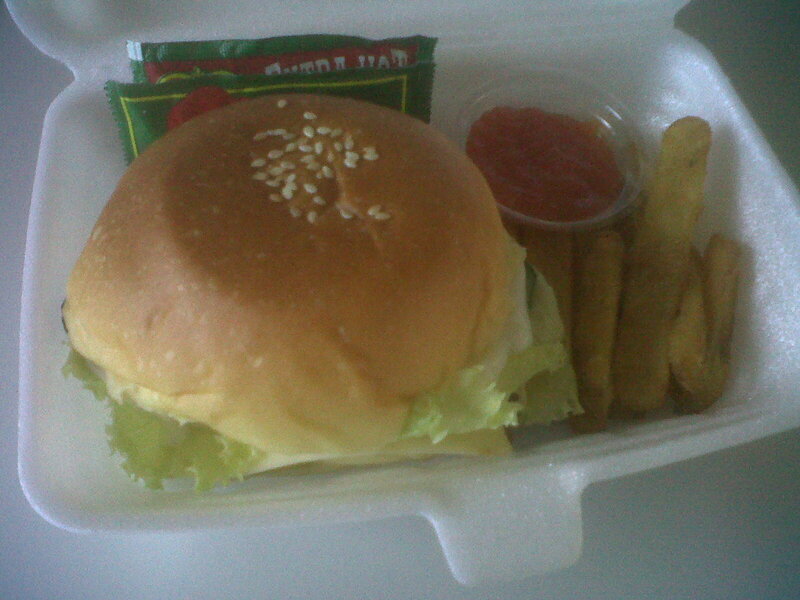 Besides the burger, you can also ordered some fries for additional cost of Rp 1.500. 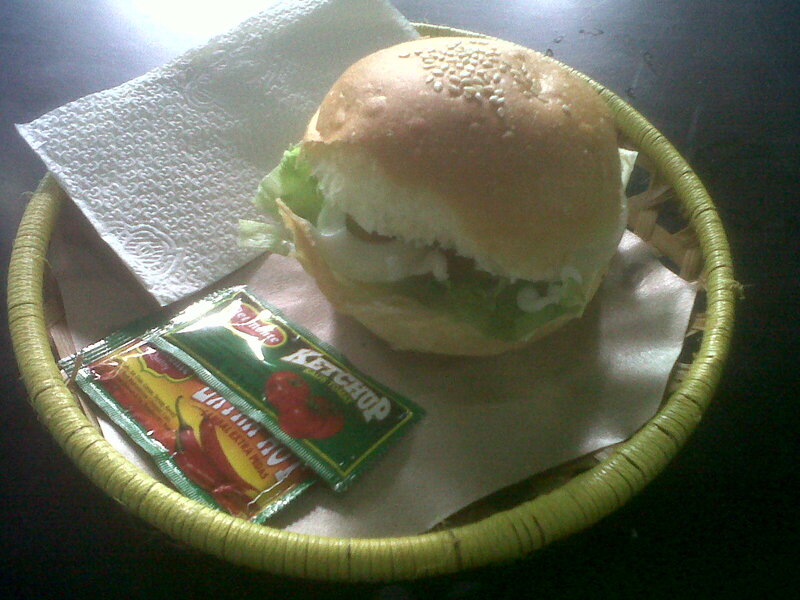 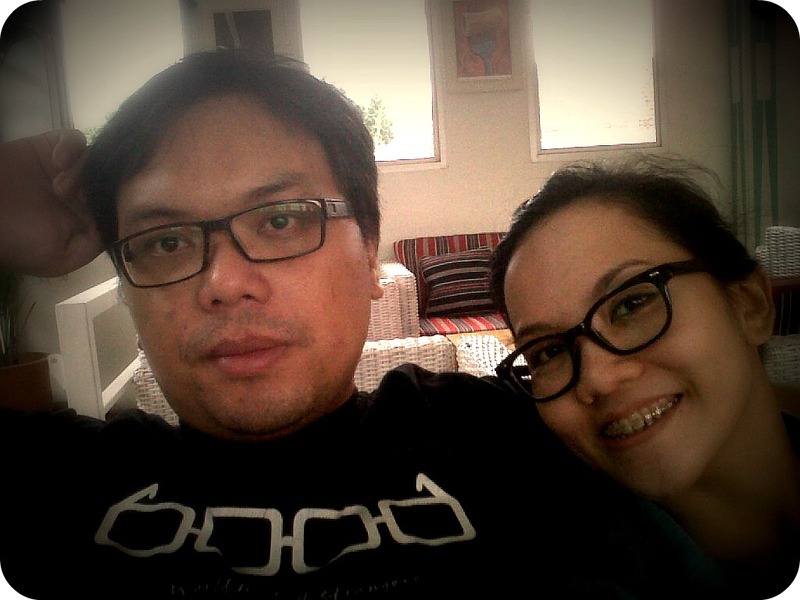 Very cheap for a burger dish here in Bandung.